Explicit Star Wars The Rise of Skywalker Trailer Breakdown! The end of the Saga has arrived and we have our first look! 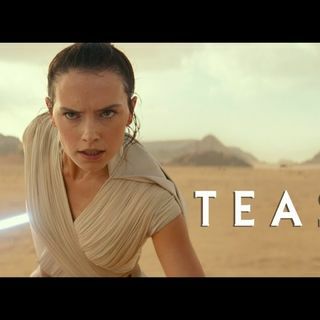 On this episode of the podcast Paul and Ryan breakdown the new trailer for Star Wars IX The Rise of Skywalker! We go over everything in the trailer and speculate what it could all mean for our favorite characters! Please enjoy this great episode!